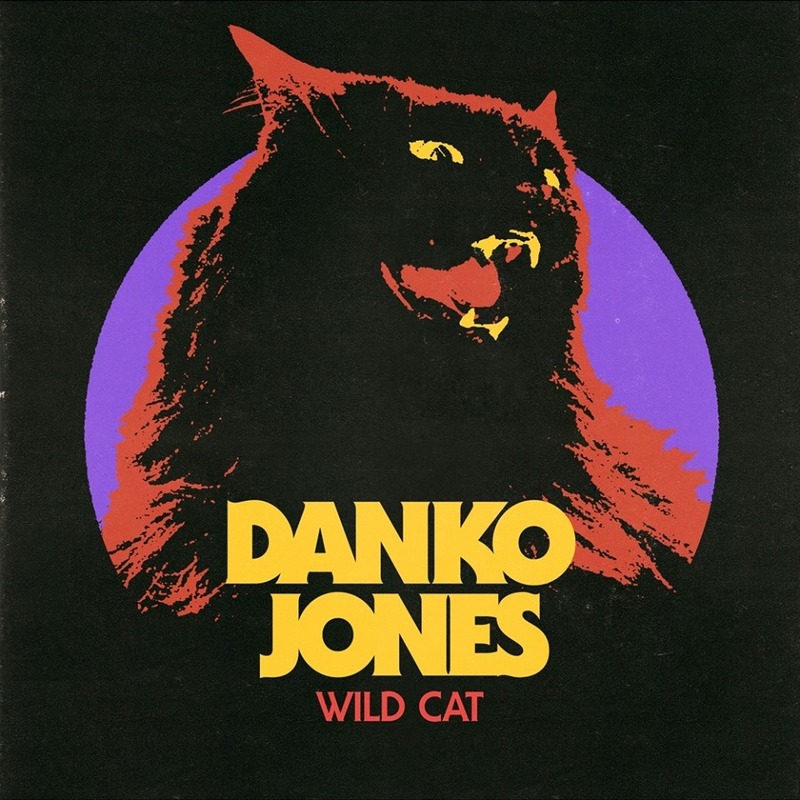 El 3 de marzo de 2017 Danko Jones pondrá a la venta su nuevo disco, “Wild Cat”, del que ya han dejado oír un breve avance. “I Gotta Rock” abrirá el álbum. El canadiense saldrá de gira para presentar el disco aunque de momento no hay fechas en España. We’re thrilled to announce the release of our brand new album “Wild Cat”! It will be out worldwide on March 3rd 2017 but right now you can listen to a snippet from the opening track “I Gotta Rock” in the clip below. To accompany the release of the album we’re heading out on a 17 date European tour (dates below). Tickets go on sale this Friday so stay tuned. A Canadian tour as well as more European dates will be announced in the near future as well. Ver más de Danko Jones.